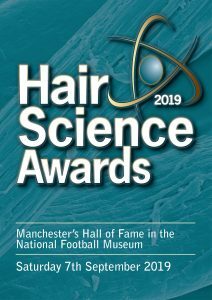 The Hair Science Awards 2019 will be held at Manchester’s Hall of Fame in the National Football Museum on Saturday 7th September 2019. The awards were founded to celebrate and congratulate the best in our field by their peers. The Hair Science awards aims to throw a much needed spot light on the Hair Science’s of Trichology, Hair Surgery, Hair Biology, Cosmetic Scientists that produce hair products. Attendees have some fantastic media opportunities as well as the chance to socialise with press, industry and of course colleagues and associates. 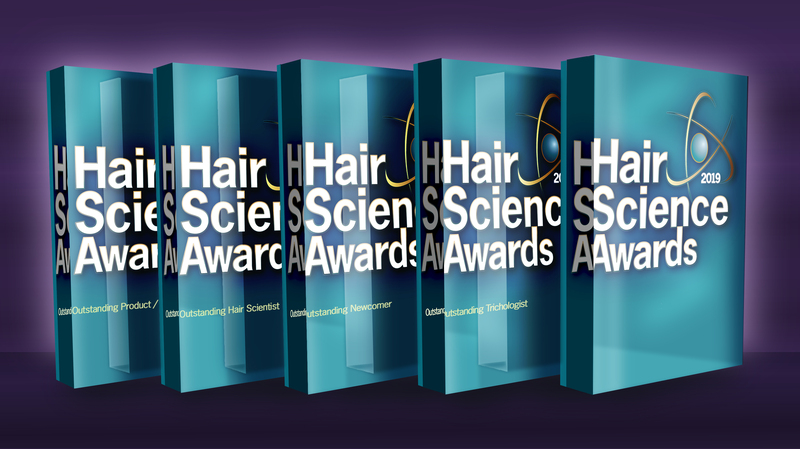 Click on the image to the left to view the entry form for the Hair Science Awards if you wish to print it and post it to us or alternatively go to http://hairscienceawards.com/home/nominations-criteria to fill the nominations online! The closing date for nominations is the 28th June 2019.